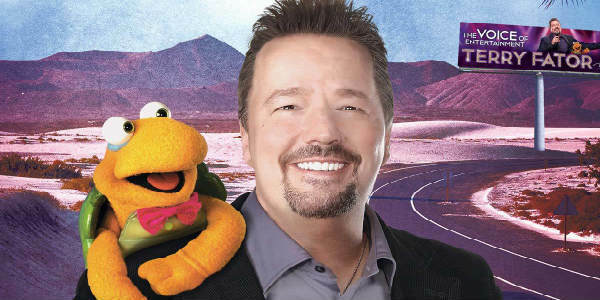 Ventriloquist Terry Fator returns to Orlando with a show at the Dr. Phillips Center for the Performing Arts on December 30, 2018. 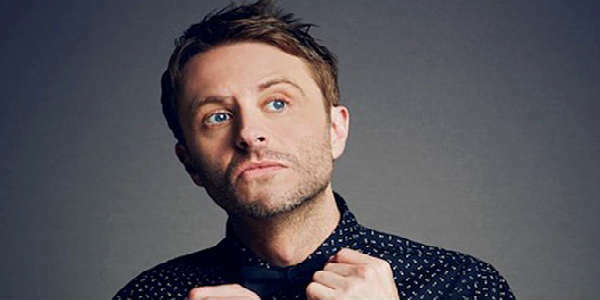 Chris Hardwick, the crowned King of the Nerds, is bringing his Funcomfortable Tour to Central Florida in August for two shows in Orlando and Tampa. Hardwick is the creator of popular pop-culture site Nerdist, which has branched out over the years to podcasts, video, and more. He is also host of TV shows like AMC’s “Talking Dead” and Comedy Central’s “@Midnight with Chris Hardwick,” an actor/writer/producer/musician/voice artist, and a regular moderator for panels at the annual Comic-Con.